What's going on in town this week? 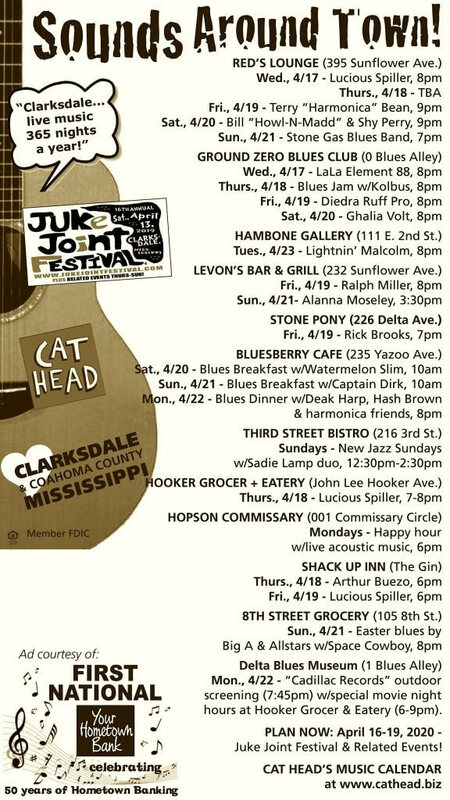 CLARKSDALE, MISSISSIPPI… multiple annual festivals, 365 nights of “live” blues, a blues museum, cool places to stay, art galleries, guitar store, harmonica store, history markers and more! 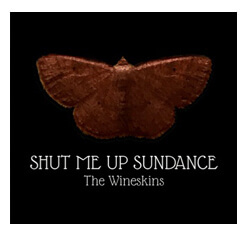 This week’s SOUNDS AROUND TOWN gets you started, y’all. 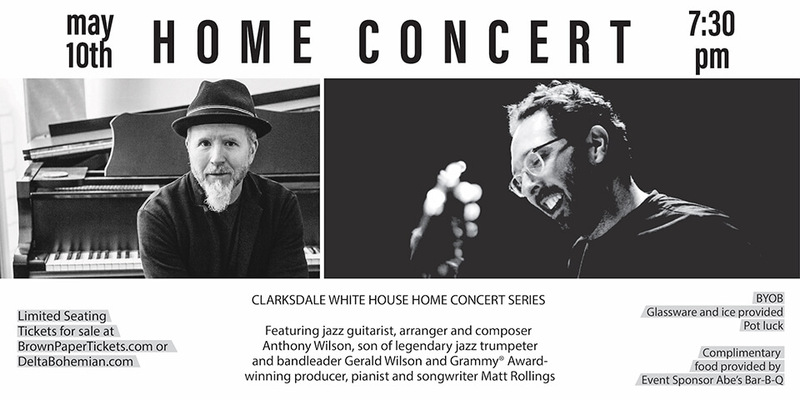 SOUNDS AROUND TOWN is part of Clarksdale, Mississippi’s efforts to revitalize our historic downtown and promote our region’s blues music to the world. In the past decade and a half, we’ve gone from (maybe) 2 nights a week to 7 nights a week of live blues, each and every week. We’ve also added around a dozen new, annual festivals! It’s no wonder tourists and critics alike love to get down at the Crossroads! Please continue to spread the word, and support live music whenever you can. It really does make a difference. Thanks for your support! – Delta Blues Museum, open Mon-Sat, 9am-5pm; closed Sun. – Rock & Blues Museum, Closed. Open for final closing sale March 22 & 23, 2019. FRIDAYS and SATURDAYS multiple venues. 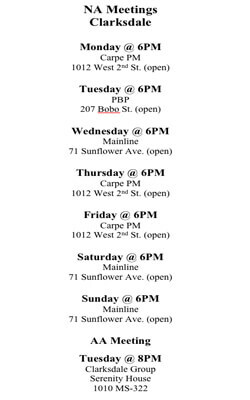 Plus more pop up from week to week! 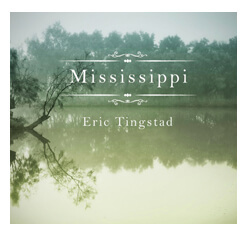 Whether this is your first visit to the Mississippi Delta, you have been coming for years, or you live here, a personal regional identity tour with Chilly Billy Howell will give you a totally unique, educational and entertaining experience. See, learn and hear things you never would garner on your own in three hours. 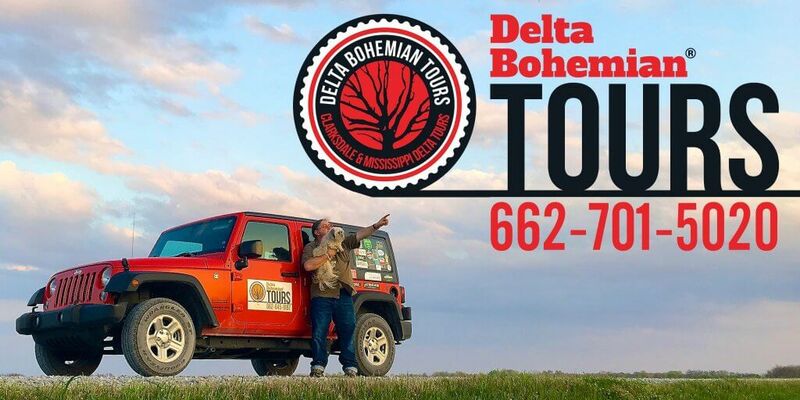 Get a born and raised in the Mississippi Delta view from Chilly Billy on a Delta Bohemian Tour. Fill out the online form to book a tour! Need a place to stay while you are in Clarksdale? 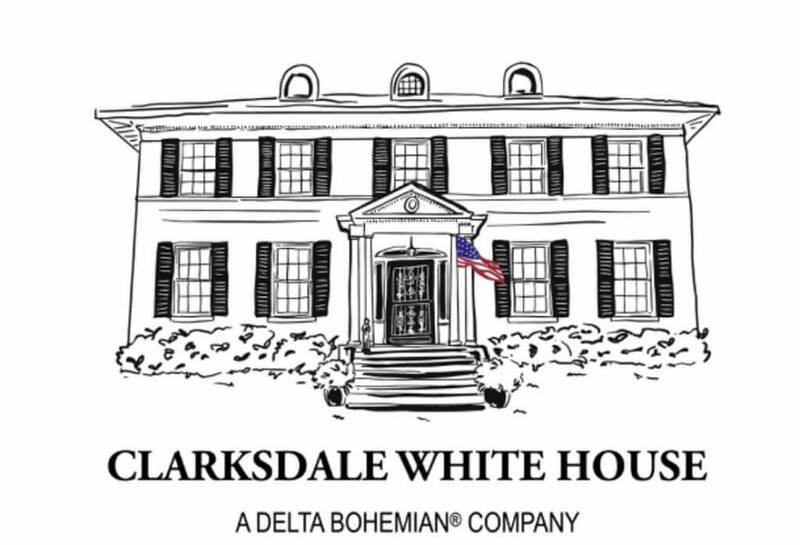 Check out the CLARKSDALE WHITE HOUSE! 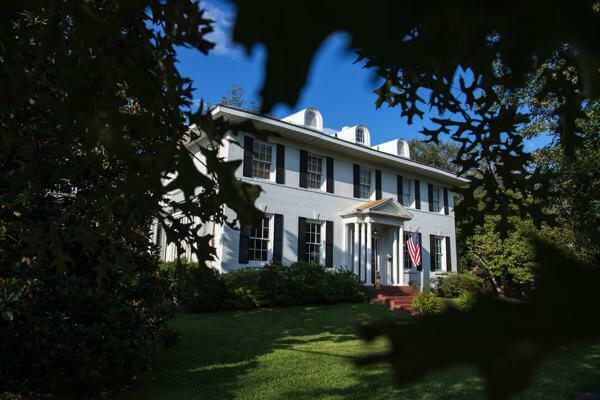 Check out the Delta Bohemian Guest House! Sounds Around Town ad courtesy of First National Bank in Clarksdale. Design from Nan Pharr of Pharr Bros Advertising in Clarksdale. Thank you, Roger Stolle, for producing this Sounds Around Town for our locals and visitors. I was in Clarksdale for some days in November. Stayed at the Shack Up Inn . Ola, thank you for making Clarksdale a destination during your travels in the South and thank you for taking the time to share that with our readers and us. Please come back soon!